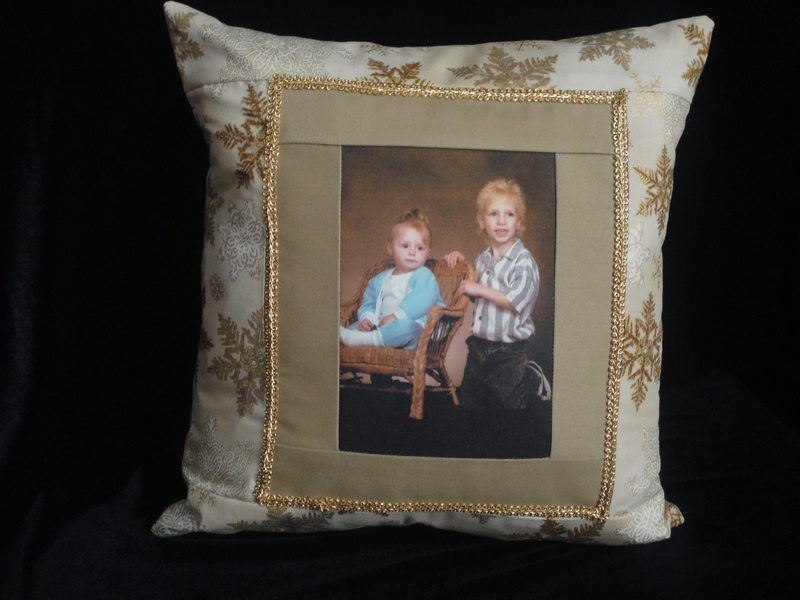 Our winter theme photo memory pillow with glitter lined snowflakes on cotton fabric with your favorite winter photo, and it’s Washable! Winter Sale on all Memory Quilts. It’s That Time Again For Spring Cleaning! Fall In Love With Our Autumn Specials. Buy One Get One 1/2 Off! Our T-Shirt and Photo Pillows.